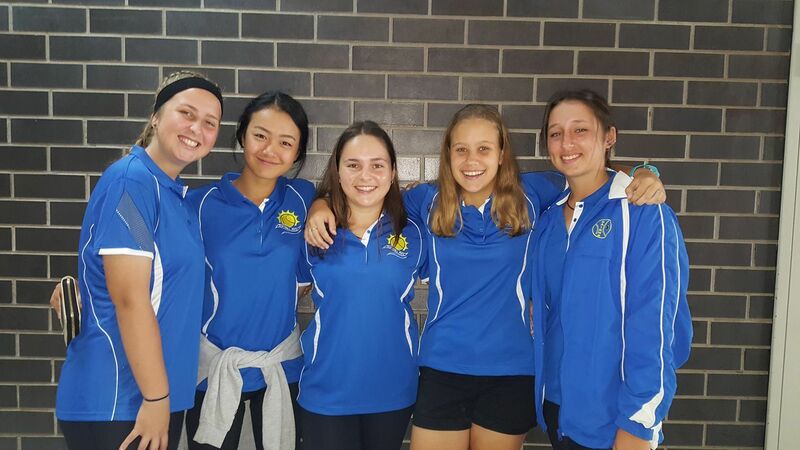 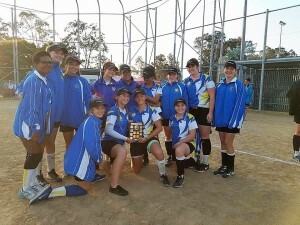 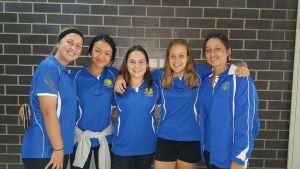 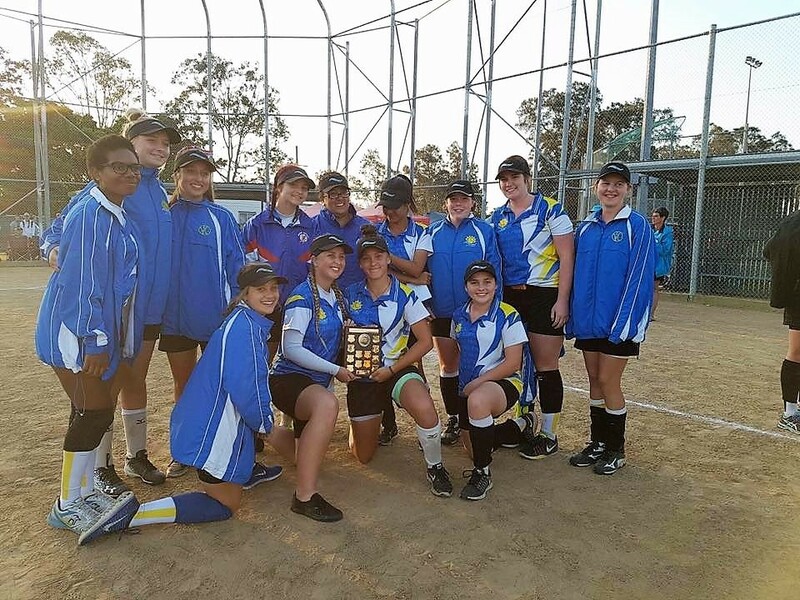 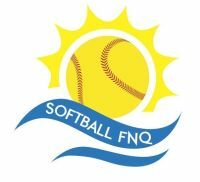 The combined U17 Softball FNQ/Mackay team won the Country Championships trophy and placed 6th overall at the recent U17 State Championships held on the 16th-18th September 2017. 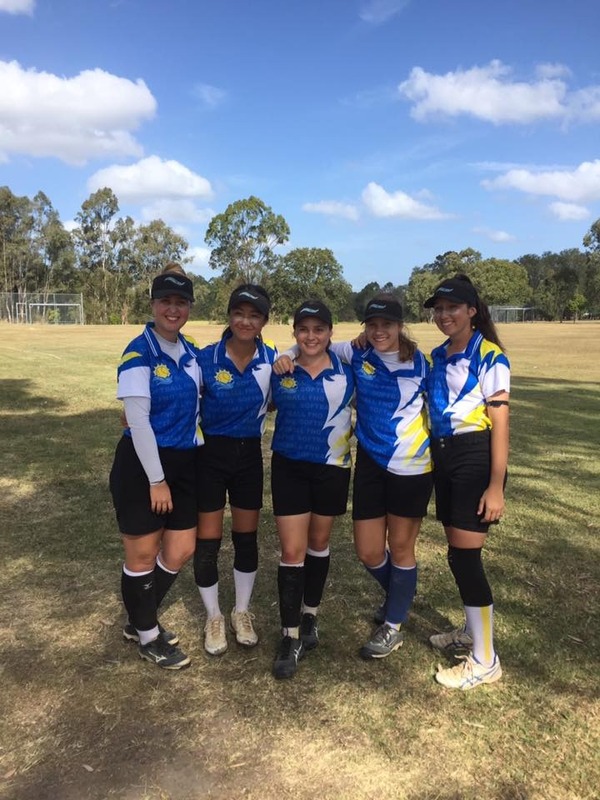 Congratulations to Hirari Kurihara who was successful in making the Queensland U17 State Team. 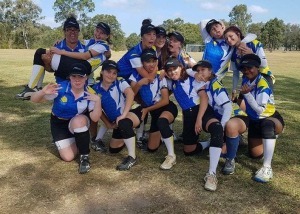 Check out the 2017/18 Queensland Under 17 Girls and Boys State Teams.